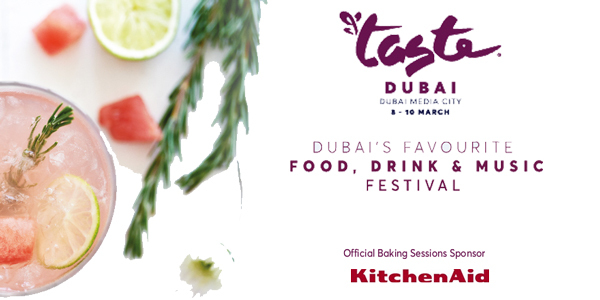 KitchenAid was the Official Baking Sessions Sponsor at this year’s Taste of Dubai. 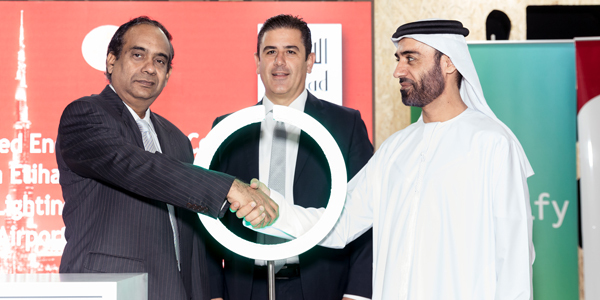 As was expected, Taste of Dubai 2018 was a roaring success with large droves of visitors arriving to enjoy three days of great food, fun and entertainment. 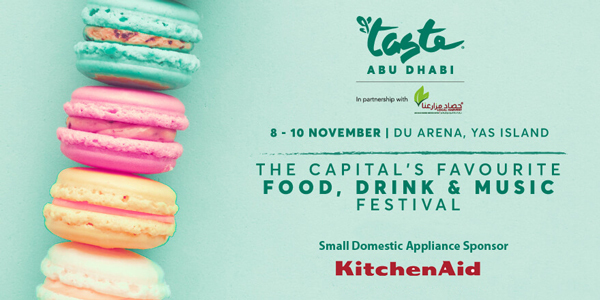 And as always, the Chef’s Theater was a big attraction for food preparation enthusiasts eager to learn skills and tricks from Celebrity Master Chefs from around the world. 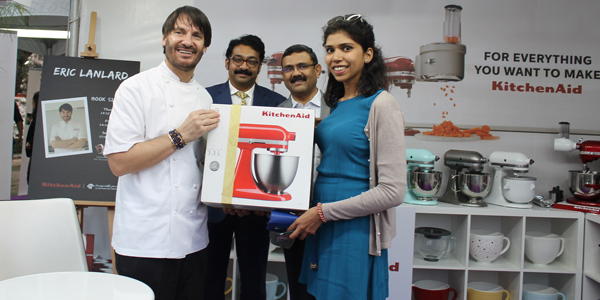 A big draw was Master Pâtissier Chef Eric Lanlard who was conducting the Baking Sessions, demonstrating his unquestionable skills using KitchenAid appliances, particularly the ubiquitous and iconic KitchenAid Stand Mixer. 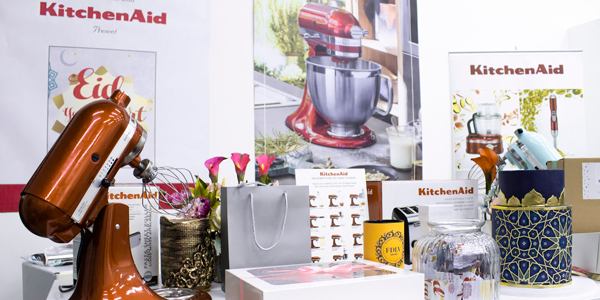 While marveling at Chef Eric’s talent and creations, attendees also understood the performance, versatility and ease-of use of KitchenAid appliances. 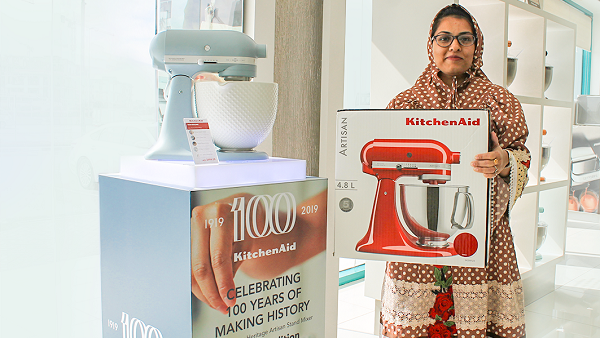 With the support of Al Ghandi Electronics, a wide range of KitchenAid appliances were displayed close to the Chef’s Theater for visitors to learn more about KitchenAid. 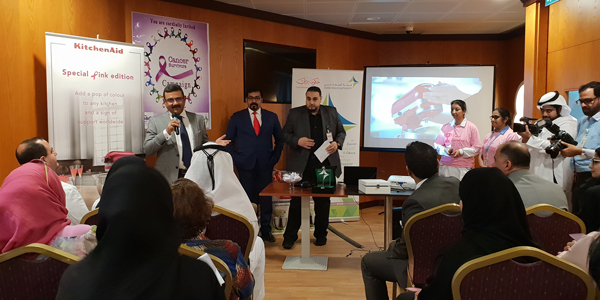 Adding further excitement and buzz round the Baking Sessions – 30 KitchenAid Stand Mixer Recipe Cook Books were distributed to the Baking Sessions attendees followed by Book Signing by Chef Eric Lanlard for these Cook Books. As a build-up to the event, Social Media and Radio campaigns were conducted. 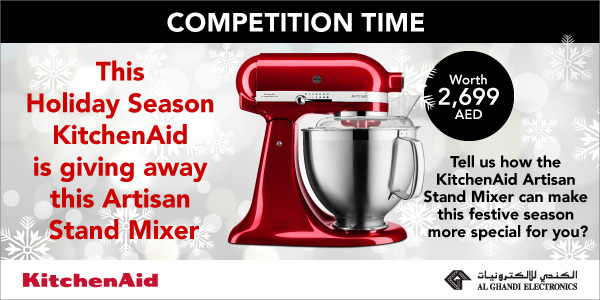 Consequently, one lucky winner became the proud owner of a KitchenAid MINI stand Mixer for participating in the Social Media competition and three lucky listeners who participated in the Radio competition ended as winners of a KitchenAid toaster each.